Heavy rains brought by tropical storms and hurricanes in Alabama can get rough and your home gets battered every year. Aside from the repairs that need to be made to windows, doors, and the roof, the debris left behind in your gutters is always a nightmare to get rid of; the task can take hours and can cause a variety of physical issues to those who aren’t trained to deal with it. 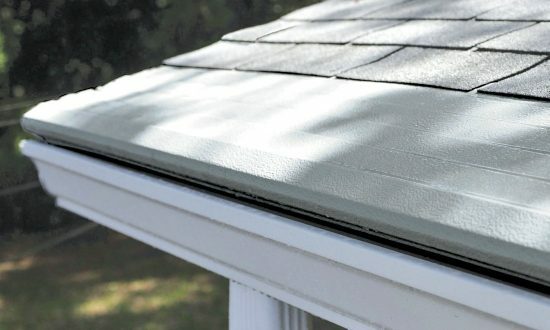 and instead of having to clean your gutters every time, you ought to invest in a gutter protector like Gutter Helmet, America’s number 1 brand.